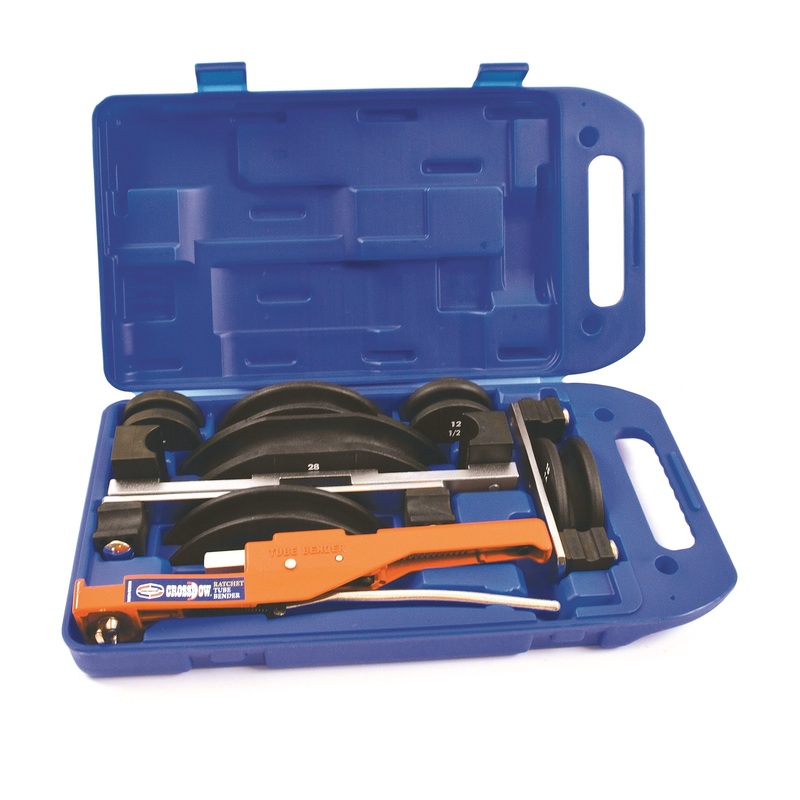 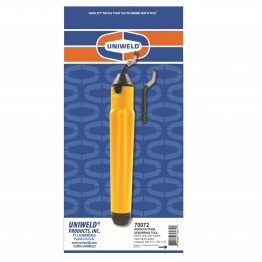 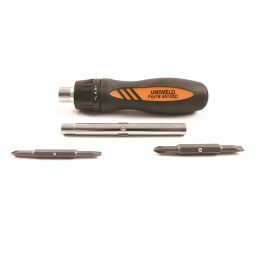 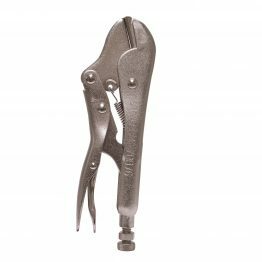 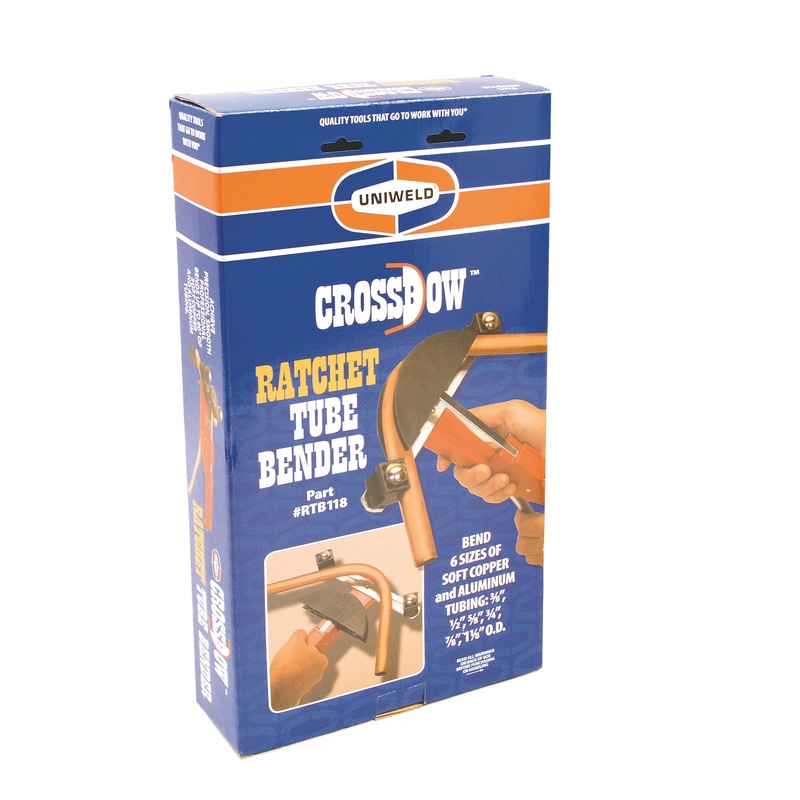 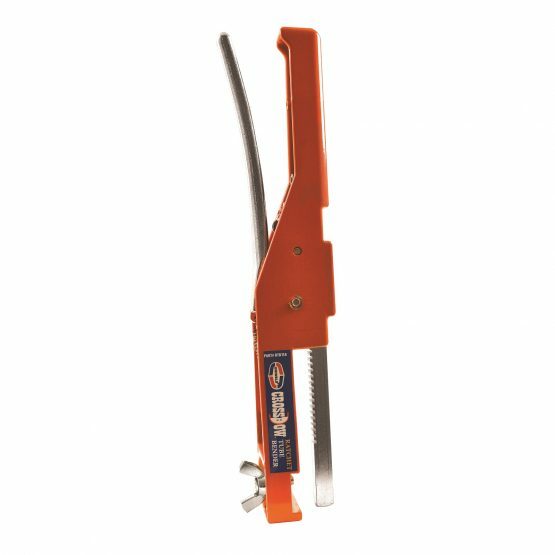 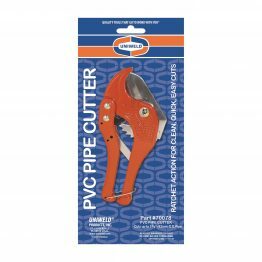 Crossbow Ratchet Tube Bender – Uniweld Products, Inc.
Uniweld’s CrossBow™ Ratchet Tube Bender enables plumbers and HVAC/R technicians to make precision bends up to 90° with soft copper and aluminum tubing. 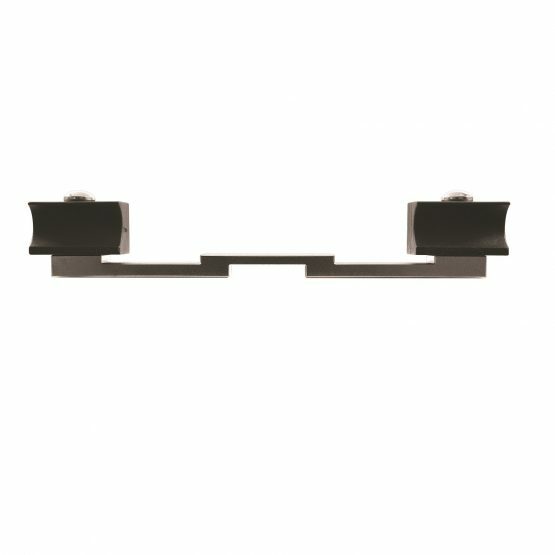 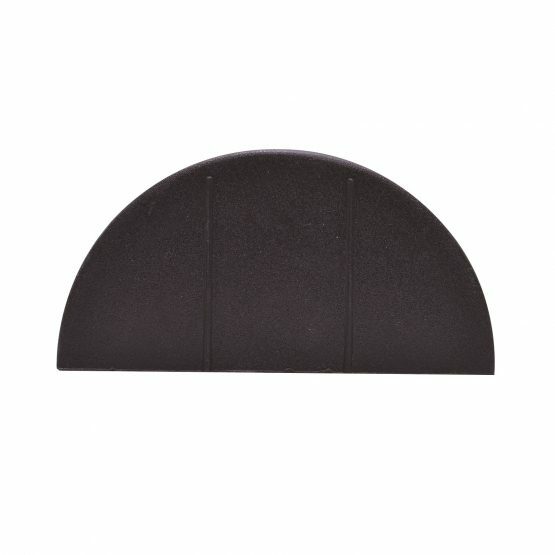 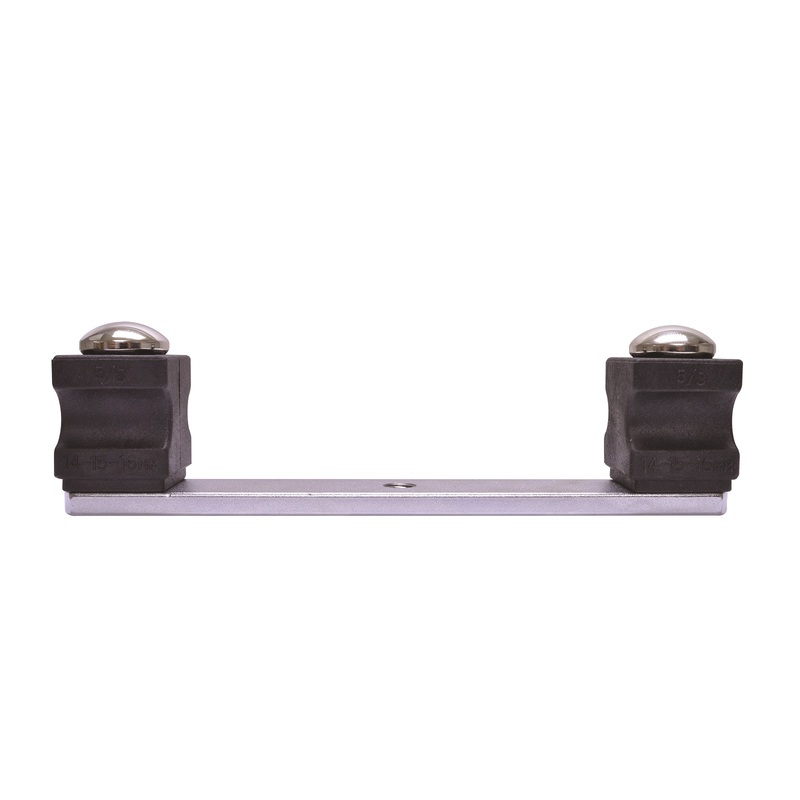 The low friction mandrels and rotating side support blocks provide precision bending in confined spaces. 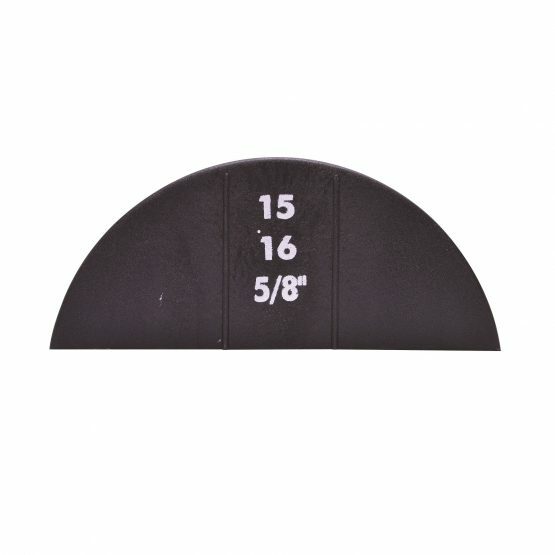 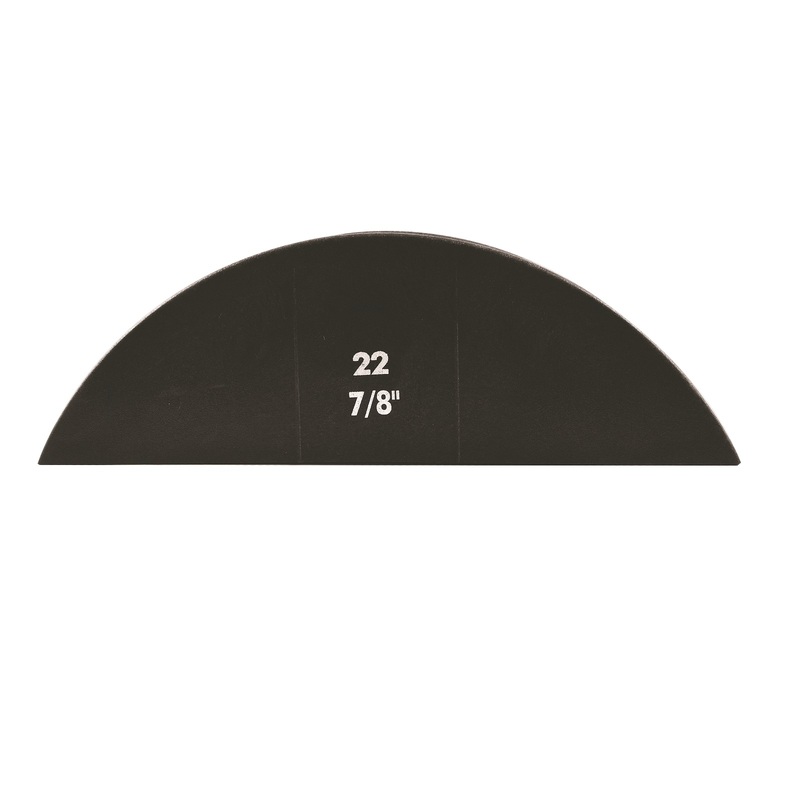 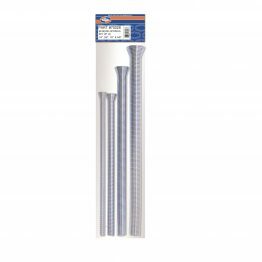 Bend tubing sizes: 3/8″, 1/2″, 5/8″, 3/4″, 7/8″, 1-1/8″ O.D. 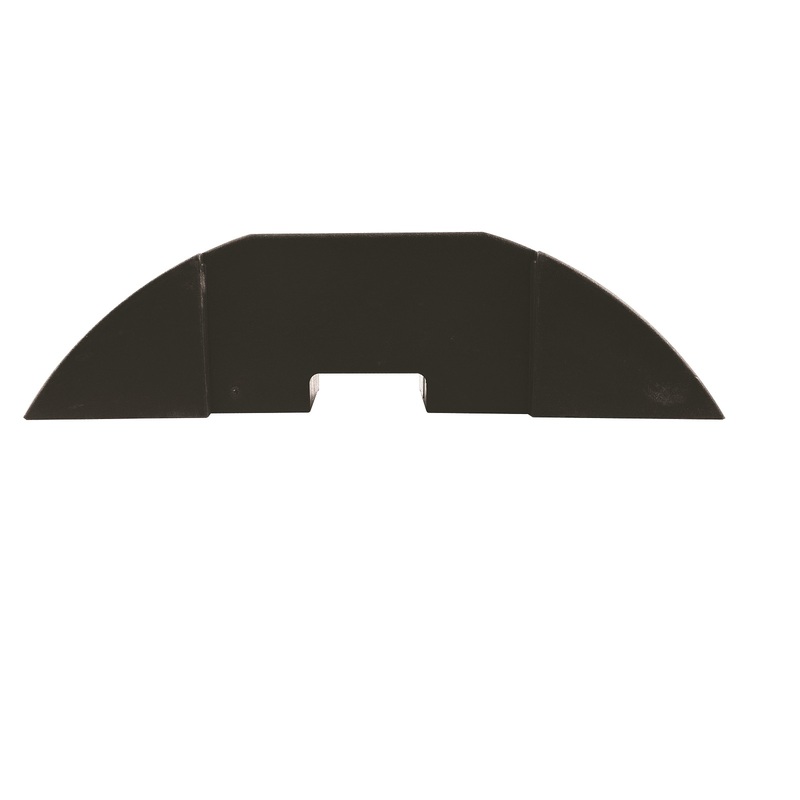 You can produce bends with minimum distortion for optimal flow. 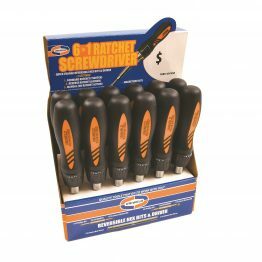 Repeated alternate angles bends are possible with the CrossBow™ Ratchet Tube Bender, housed in rugged plastic carrying case. 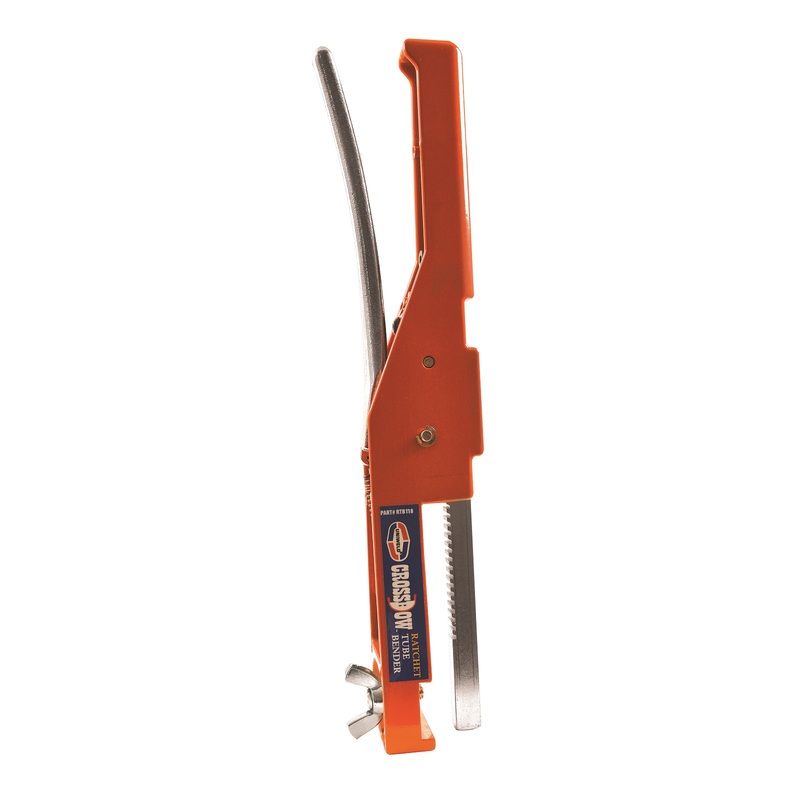 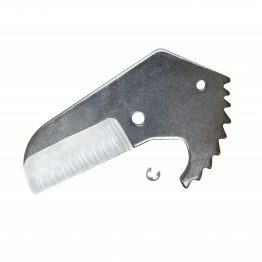 RTB118 Crossbow Ratchet Tube Bender, Sizes: 3/8″, 1/2″, 5/8″, 3/4″, 7/8″, 1-1/8″ O.D.